Just a Reminder for You Slueths Out There! 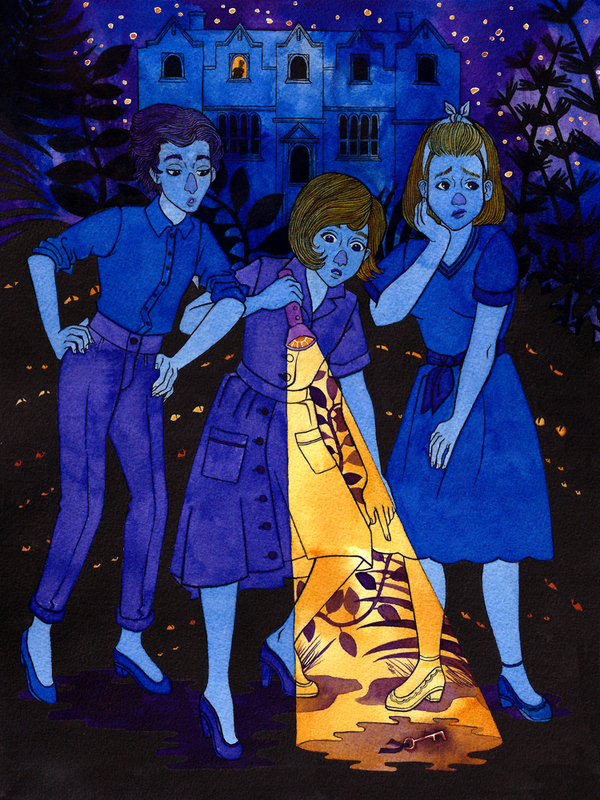 The Gallery 1988/HelloGiggles “Young Adult” show opens on Saturday, and I have a piece in it! The HelloGiggles site has a small preview of a few pieces. I’m seriously looking forward to the opening! The subject matter is right up my alley, and I think it’s pretty cool to see a celebration of female artists and the books we grew up on.